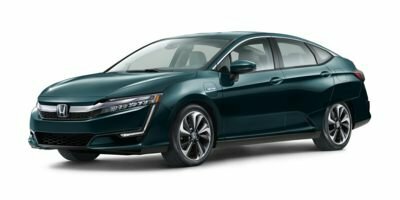 2019 Honda Clarity Plug-In Hybrid for sale serving Van Nuys, Los Angeles, Beverly Hills, Santa Monica, Hollywood and Culver City JHMZC5F1XKC000115 - Woodland Hills Honda. I got exactly the car I wanted. The Honda CRV. . . My salesman, Allen Mark, was so courteous and helpful without any pressure. I appreciate his expertise and calm manner. I love my new car.